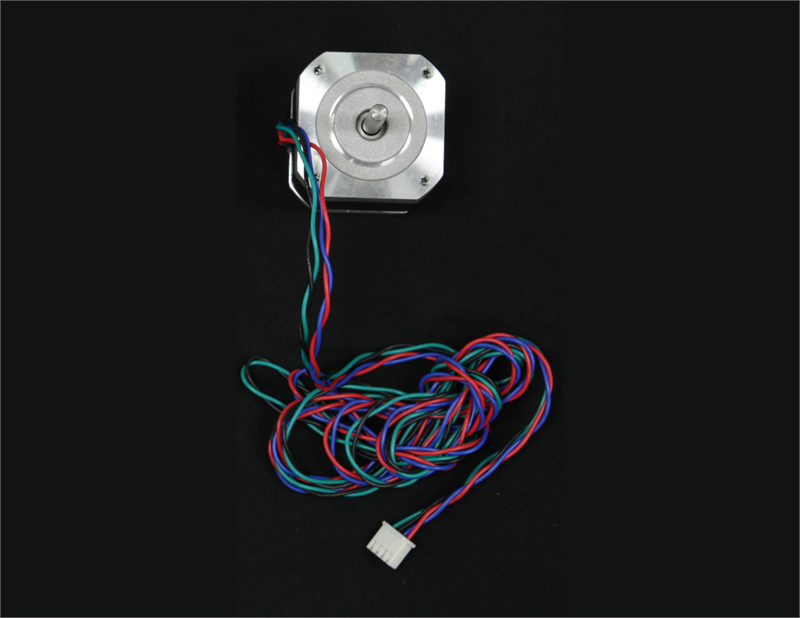 This is the stepper motor replacement part. It consists of two pieces. Directions to change are located in the learning center.